Improve your carbide tipping process without flame! Induction heating focuses energy in your part only. You don't need a torch or a costly batch or furnace process. 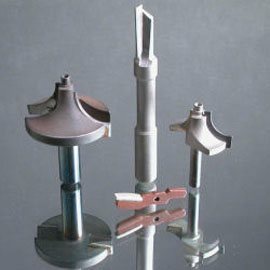 Carbide tip your materials in a repeatable, precise flameless process.